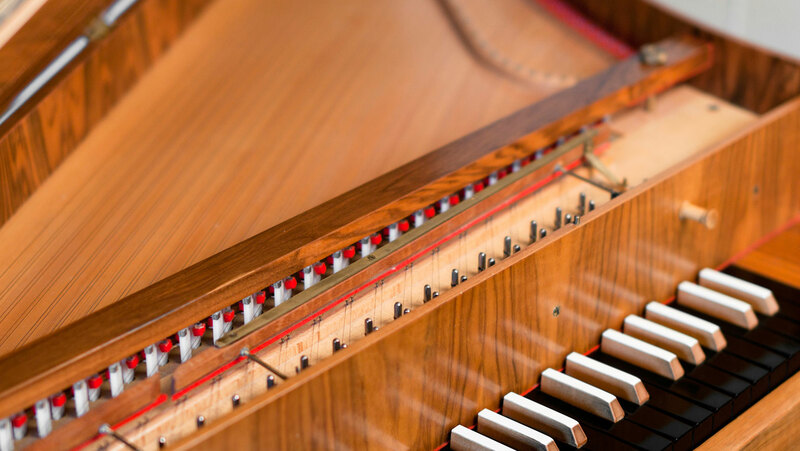 This lecture continues the examination of Classical instrumental musical form with an investigation of Baroque minuet and trio form, the antecedent of Classical minuet and trio form. The importance of courtly dance in 17th-century France is discussed, as is the development of stylized dances. This lecture lists the most important and popular dance types to come out of 17th-century France, among which the minuet and trio was pre-eminent. The French minuet and trio form is demonstrated with a movement by Jean-Baptiste Lully.